This extraordinary book presents the Taoist practices of chanting and ceremony along with the contemplative meditation method of reciting Taoist scriptures. 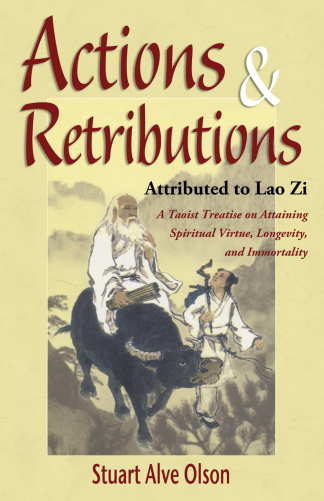 Contained within are rare and first-time translations of Taoist ceremonial chants, four short Taoist texts, and a complete translation of Lao Zi’s Scripture on Tao and Virtue (Tao Te Ching). 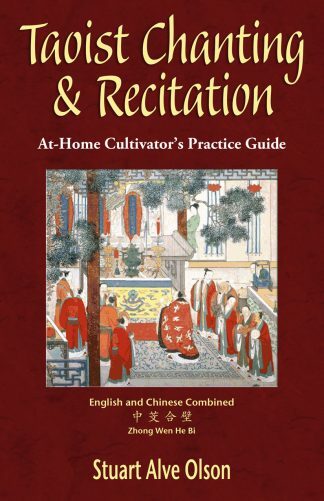 Written strictly for the lay Taoist to have a more meaningful and deeper practice at home, Stuart Alve Olson offers instructions on chanting, offering incense, bowing, and creating an at-home shrine. He also provides insights into the purposes for contemplative recitation meditation. 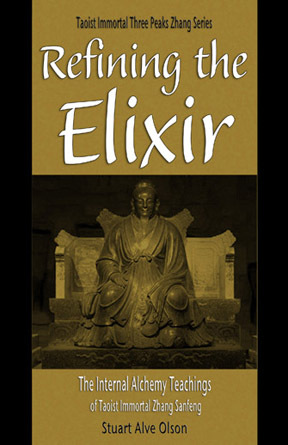 This is truly an exceptional work for all those interested in practicing Taoism. 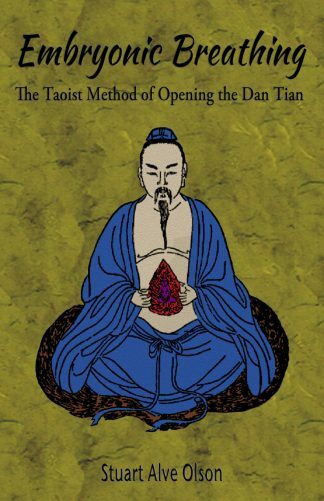 The majority of chants come from the Chinese Taoist work The Highest Treasury of Truth Scripture (至寶眞經, Zhi Bao Zhen Jing). Stuart received this text many years ago from his teacher, Master T.T. Liang, who had originally acquired it from Taoist Master Liu Peizhong (劉培忠). In the 1950s, Liu was head of the Taoist Kun Lun Sect (崐崙派, Kun Lun Pai) in Taipei, Taiwan, and Master Liang had become one of his disciples. The scripture states that the chants derived from the Quan Zhen Sect (全真派, Quan Zhen Pai) and were handed down through the Tang dynasty immortal Lu Dongbin (呂洞賓). 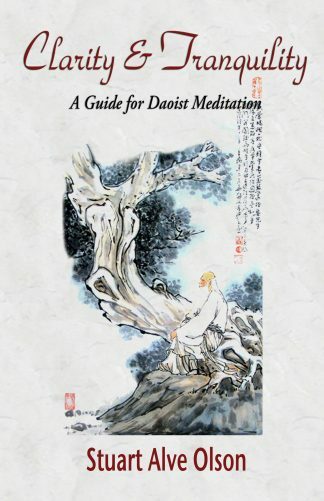 The other works appearing in Taoist Chanting & Recitation derive from various Chinese sources, which can be divided into two forms: liturgy of chants and Taoist scripture texts for contemplation. Chanting, recitation, and ceremony may seem simple in use, but their effects are profound and far reaching. Just like casting a pebble into a pond, the ripples extend in all directions. Likewise, the actions, speech, and thoughts of these practices produce good responses. The small act of offering incense, bowing, and a little chanting each morning has a wonderful effect on the rest of the day. There is something beneficial about being reverent each morning that flows into all your daily events. Chanting, reciting scriptures, and performing ceremony on a regular basis can add a great deal of clarity and calmness to your life.